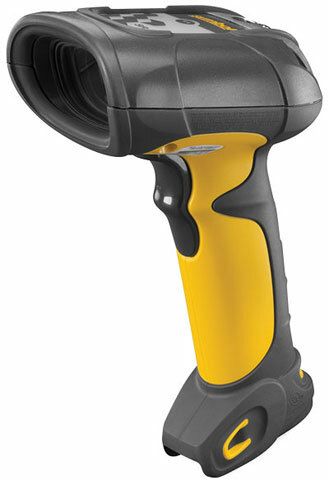 DS3578-DP20005WR	 DS3578, Cordless Rugged Scanner, Standard Bluetooth With Fips Security Encryption, High Density Focus WVGA Sensor With Dpm Software, Multi-Interface, Yellow/Twilight Black. Scanner Only Must Purchase Cradle (Part# STB3578-Cf007wr), USB Cable (Part# Cba-U01-S07zar), Power supply (Part# 50-14000-266r) and AC Line Cord (Part# 50-16000-182r). See accessories. The Motorola DS3578-DP20005WR is also known as SYM-DS3578DP20005WR	or DS3578DP20005WR	.